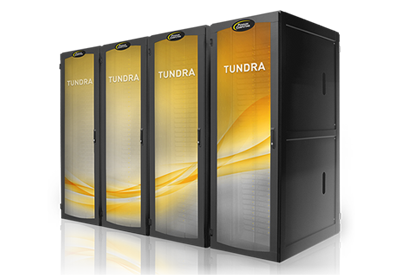 You can now remotely run your workloads on the Penguin Computing Tundra®️ Extreme Scale high-performance computing (HPC) and FrostByte™ software-defined storage platforms and see for yourself how the performance, flexibility, and efficiency these solutions can help you reach your organizational and computing goals. Submit a request for a Benchmarking Lab consultation and our team will reach out to you to understand your workload and schedule the appropriate amount of time on either the Lab’s Tundra or FrostByte platform. I agree to receive product-related marketing emails from Penguin Computing, which you can unsubscribe from at any time by clicking here. Access to the BIL is on a first-come, first-served basis, depending upon availability. For security purposes, only one client may run workloads in the BIL at a time. Before your testing begins, the Penguin Computing team prepares the BIL with your software stack and secures the system for your privacy and protection. 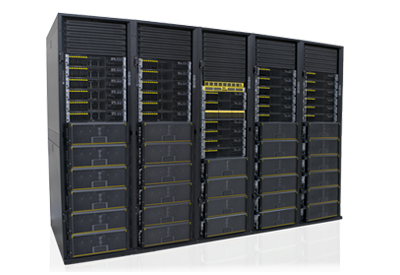 When running workloads in the lab, clients have access to Penguin Computing HPC and storage experts, who will work with you throughout your testing process, ensuring the lab is fine-tuned to your needs. After the your testing is complete, the Penguin Computing team will completely wipe the system, ensuring none of your data can be seen by future BIL users.